Mont-Aux-Sources Hotel is named after Mont-Aux-Sources, the highest peak in the world-famous Amphitheatre in the northern Drakensberg. Measuring 3282 metres high, it was discovered in 1836 by French missionaries and christened Mont-Aux-Sources, or "mountain of springs". The mighty Tugela has its source here and plummets 2000 metres over the Mont-Aux-Sources plateau making it the second highest waterfall in the world. Mont-Aux-Sources is named after Mont-Aux-Sources, the highest peak in the world-famous Amphitheatre in the northern Drakensberg. Measuring 3282 metres high, it was discovered in 1836 by French missionaries and christened Mont-Aux-Sources, or "mountain of springs". The mighty Tugela has its source here and plummets 2000 metres over the Mont-Aux-Sources plateau making it the second highest waterfall in the world. 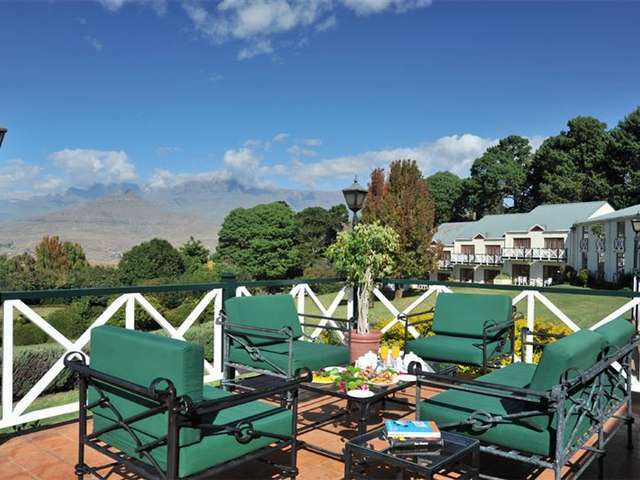 Its spectacular mountain setting, and rustic flavour make this hotel a popular destination for weddings, romantic weekends or fun-filled family vacations. Less than four hours drive from either Johannesburg or Durban, the hotel's proximity to Gauteng and KwaZulu -Natal also makes it an ideal conference venue. The hotel's reputation for peace and tranquillity is not exaggerated. Here you wake up to bird song instead of the sounds of morning traffic. Not surprising since the nearest town of Bergville is over forty kilometres away. Mont-Aux-sources has a total of 98 rooms including Standard, Deluxe and Honeymoon Suites. All the rooms have an en-suite bathroom, a tea/coffee station, a telephone and satellite TV. The hotel also has 4 sleeper self-catering chalets. Hotel guests can experience delicious dining in the Gigaba Restaurant, or sip a relaxing sundowner in the Thukela Bar. Within the grounds are a swimming pool, two tennis courts, a volleyball court, a squash court, a putt-putt course and a bowling green. Guests can also enjoy a game of table tennis, pool, darts, a life size chess set, various board games, a kiddie's playground and a baby-sitting service. 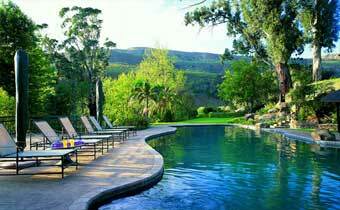 The hotel is an ideal base from which to explore the scenic beauty of the northern Drakensberg. 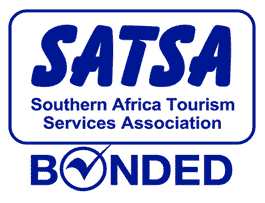 Popular activities include walking, hiking and horse riding in the Royal Natal National Park and surrounding areas. Fishing or swimming in the local dams are also favourite leisure options as are touring the local cultural and historical attractions. Mont-Aux-Sources has a total of 98 rooms including Standard, Deluxe and Honeymoon Suites. 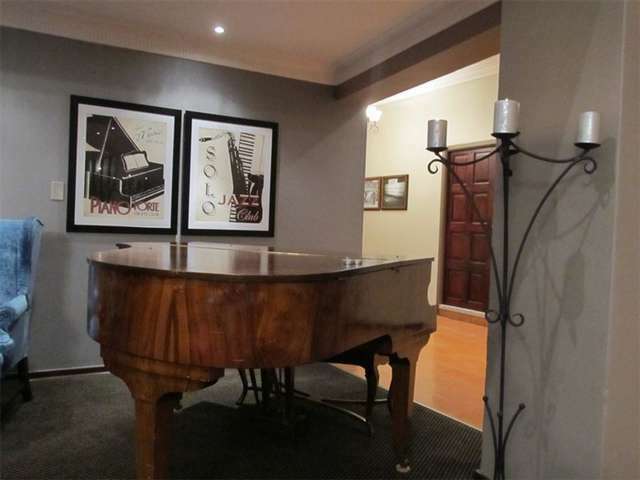 All the rooms have an en-suite bathroom, a tea/coffee station, a telephone and satellite TV. For an exact accommodation breakdown please consult the table below. At Mont-Aux-Sources we are known for our flexibility. Our conferences are organised by a team of dedicated professionals who will ensure that your conference is a success. We offer a choice of 4 fully air-conditioned venues, complimentary parking, standard or custom-made conference packages, theme evenings and teambuilding on request. Whether you visit Mont-Aux-Sources on business or pleasure, we are sure you’ll find time to enjoy our onsite leisure activities. If you’d prefer something less active, relax in the hotel lounge with a good book or a glass of wine from the The Thukela Bar. The terrace is the perfect spot to gaze at the mountains. 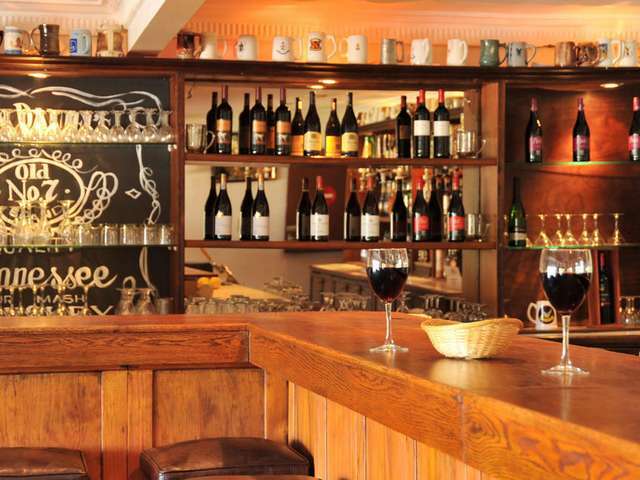 Why not sip a cup of coffee before dining in the Gigaba restaurant. 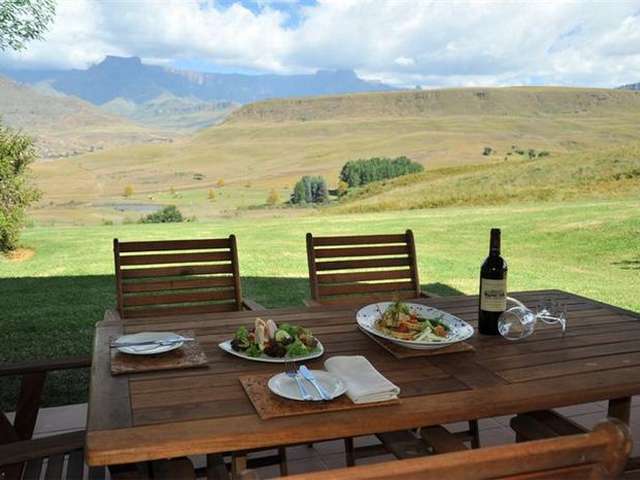 No visit to Mon-Aux-source would be complete without exploring the scenic beauty of the northern Drakensberg. 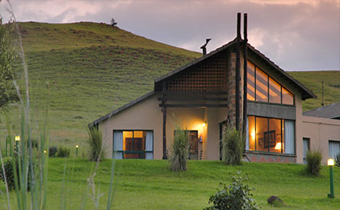 Situated in the heart of the majestic northern Drakensberg, Mont-Aux-Sources is less than four hours drive from either Johannesburg or Durban. 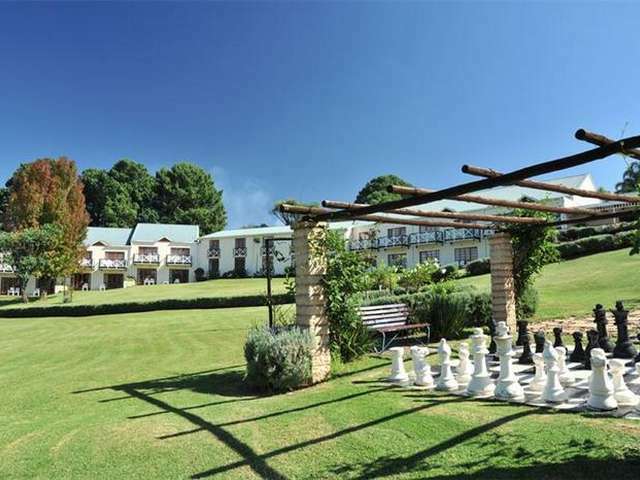 More than 40 kilometres from the nearest town, this hotel with its spectacular mountain views is the ideal way to experience the wonders of the Amphitheatre and the Royal Natal National Park. A must for romantic weekends, family vacations or out-of-town conferences, this rustic mountain resort has a well-deserved reputation for peace and tranquillity. Follow N3 three km's past Estcourt Shell Ultra City. Travel through Winterton and Bergville. 30km after Bergville take Northern Drakensberg sign left. Follow the Orion Mont-Aux-Sources signboards from here. Take off ramp marked Bethlehem R74/Phuthaditjaba. After 4.5km from Harrismith Inn turn left at signboard marked R74 Bergville. After a further 5km turn left at signboard marked R74/Bergville. - Watch carefully - this board can be missed. At the bottom of the pass turn right and follow the Orion Mont-Aux-Sources Hotel signboards.